Our adolescent support services are designed to provide a well-rounded approach to treatment, covering physical, mental, emotional, sexual, developmental, nutritional, and educational needs for youth and young adults. We offer individualized care, tailored to the unique needs of teens, pre-teens, and their families. Our compassionate, knowledgeable staff is equipped to work with patients from all walks of life and experiences to help young people grow and thrive. The goal of North Central is to provide a familiar medical home where our adolescent patients feel comfortable and safe. Part of making our patients feel safe is our commitment to protecting privacy, especially concerning sensitive subjects like birth control and STD testing. 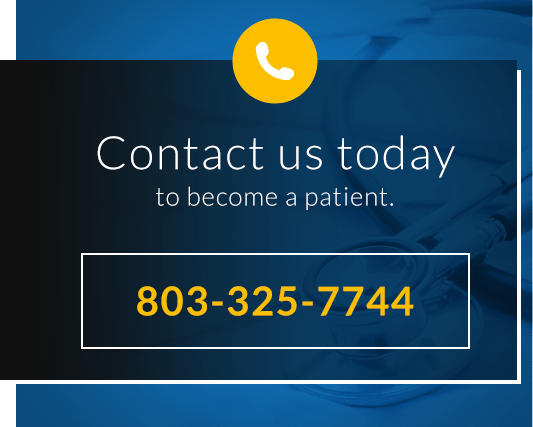 We are are serious about maintaining patient confidentiality, and staying familiar with your medical history and personal needs in order to deliver the highest level of care. Call 803-325-7744 for your start to wellness today. The services listed below are only part of the large selection of services we offer. Please ask about any services you do not see listed here! 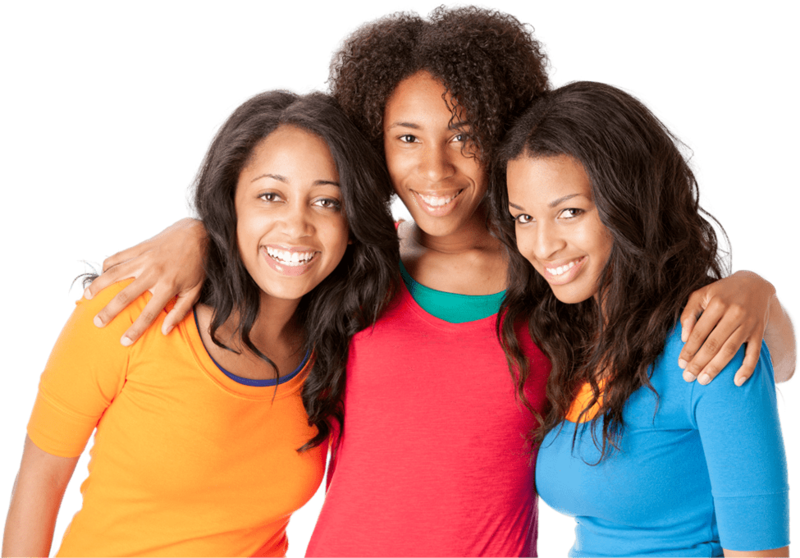 We offer a range of treatments to help adolescents navigate the challenges of this stage of life. We offer a safe environment to discuss any issues facing teens and pre-teens at school.